Proudly Serving Northwest Indiana for Over 70 Years. Founded in 1948 as Niemeyer Farm Service, we are a third generation family owned & operated business. Our name may have changed over the past 70 years, but our values sure haven't. 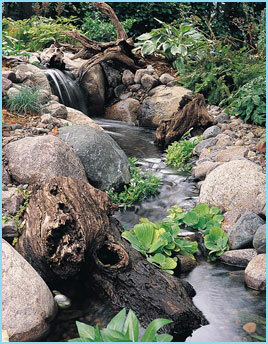 Niemeyer's Landscape Supply still delivers the best selection of landscaping products including natural stone, hardscape materials, and a variety of plants, trees & flowers from our local nurseries. Stop by Niemeyer's Landscape Supply today and let one of our friendly staff help you make the right selection for your next landscape project. Personalize and enhance your outdoor living space with the beauty & function of live plants from Niemeyer's. 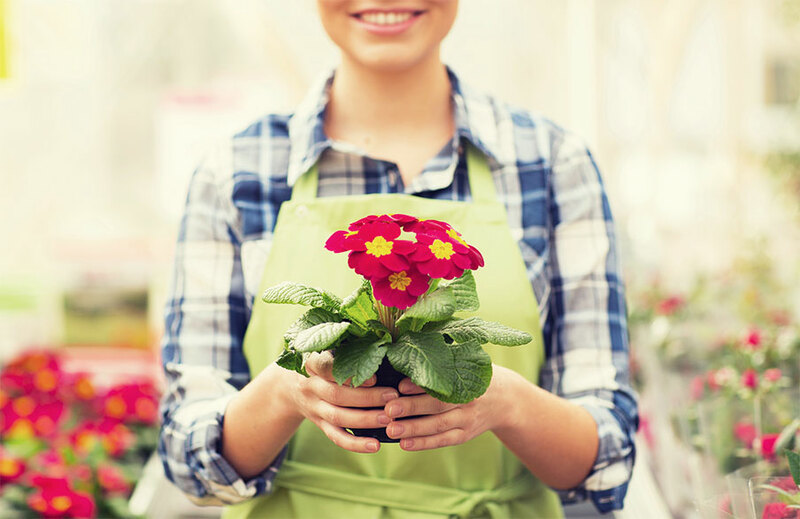 Our convenient Northwest Indiana nursery location makes it easy to find the plants that are perfect for any landscape design. 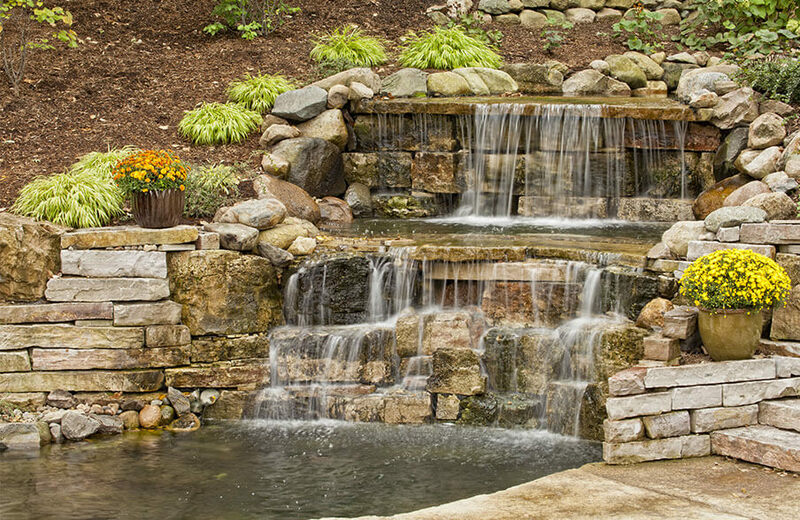 Create a unique and one of a kind aesthetic that will enhance your landscape design and create a custom look that is sure to impress with natural stone from Niemeyer's.